equipped with the latest equipment. Since 2015, our goal has always been to provide you the very best Paintballing experience beyond your imagination. 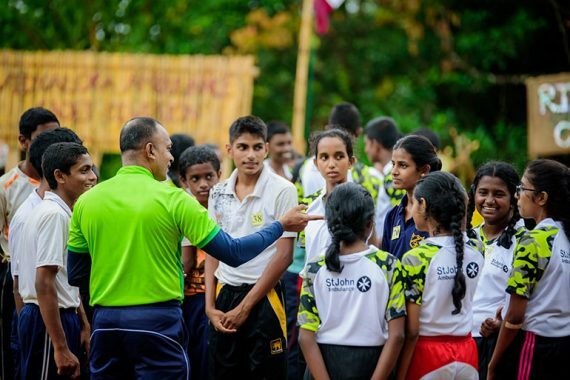 It’s because of you, that we’ve been able to change the face of the Paintball industry and became the leading facilitator for Paintball in Sri Lanka. One thing that we can guarantee to you at ONE FOUR BASE is "YOUR EXPERIENCE HERE IS ONE OF A KIND!" Our team is there to make sure, you max out on Fun, Safe and Responsible. 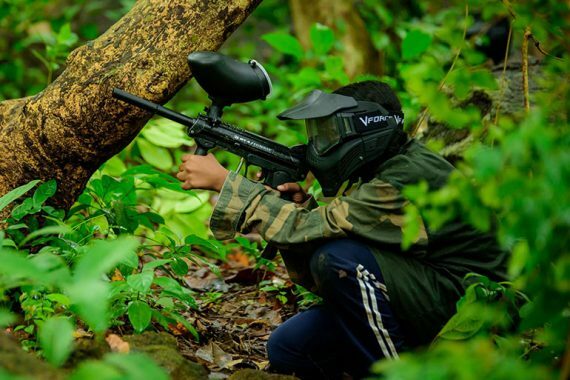 We have the most convenient and unique fields for Paintball in Sri Lanka. Fun filled game with total body workout that will leave you with a smile. SERVE THE BEST SINCE 2015! Accommodation from our Hospitality Partner "Ahas Gawwa". Whoever you are, Paintballing with us is guaranteed to be a blast. 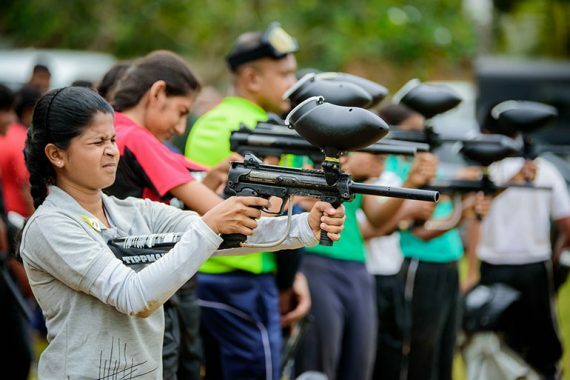 We are thrilled by hosting an astounding amount of extraordinary games for boys and girls; corporate events and birthday parties for thousands of customers to play Paintball in Sri Lanka. Enjoy the best places to see in Padukka with a plan including ONE FOUR BASE from "Inspirock Trip Planner". Over the last 03 years, we have established a stable platform for the growth of Paintball and emerged as a high standard service provider for related services and Paintball in Sri Lanka. We take care of everything. We program your day and look after you throughout to make sure you get the extreme fun out of the whole experience. Peak of enjoyment for your budget. Our many years of experience has enabled us to ensure you, your children, your staff and your friends are always in the safest possible hands. Your safety and enjoyment is our main concern. 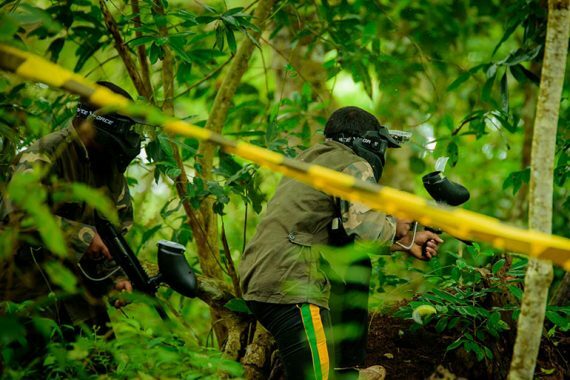 packed & adrenaline pumping Paintball game with us. Keep calm and do some Target Shooting! It's time to take the Boardroom to the Battlefield! Come along with your family & join the fun! Birthday Parties that go off with a bang! Gear up for a fun filled day at your Reunion! Do not underestimate the competition! Had a great time with ONE FOUR BASE. Instructions, game preparations, everything on point! I loved the food. Thank you for the amazing time. You guys are amazing!!! We had a good time with ONE FOUR BASE, They served tasty food as well. 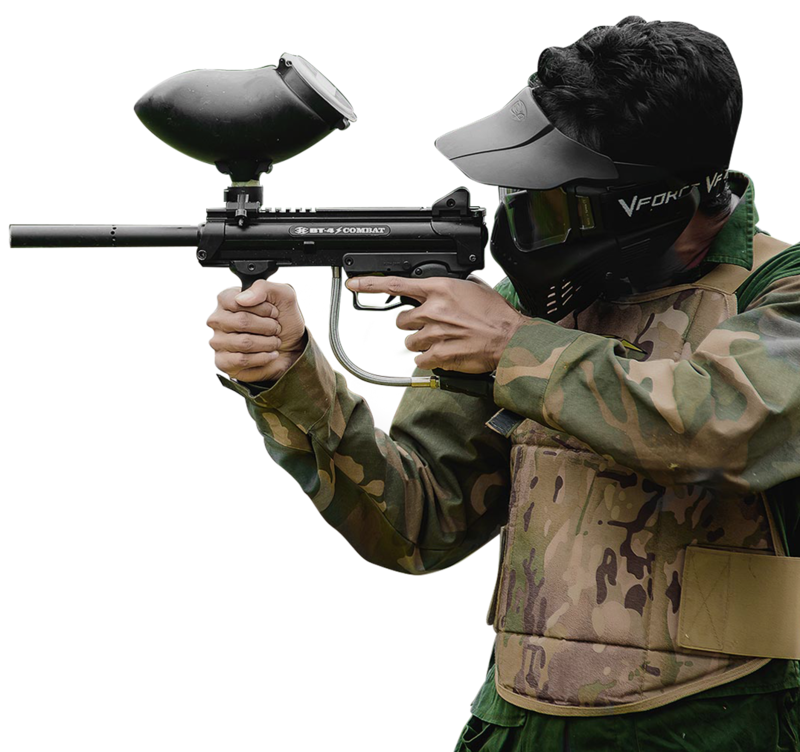 They are very kind and helpful with their service and gave full training about Paintball game. It was so cool, I felt like I was in real rescue mission. We'll come once again for sure. Had a great time. Thank you for your excellent service. A good place for a day out with friends. Paintball was amazing. Instructors are very friendly and caring. I would recommend this place for Paintball for anyone. It was very well organized by Madhushan & his team. Everything was perfect. I encourage everyone to try it!! !